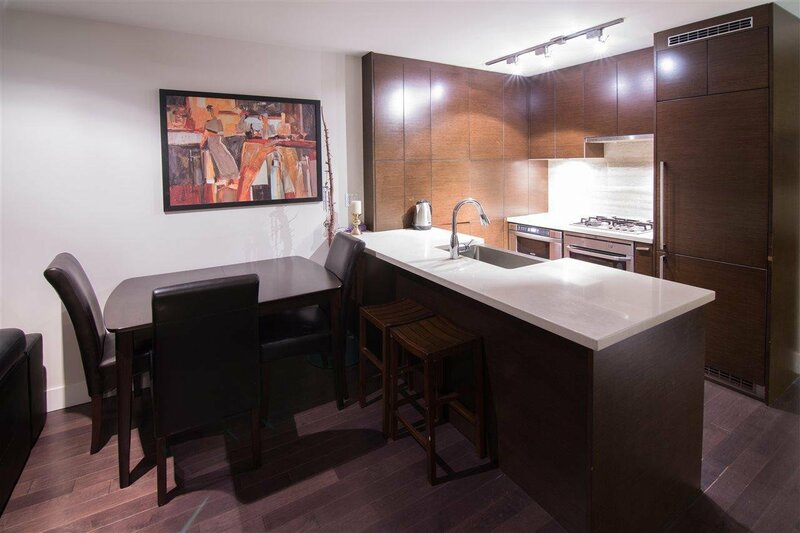 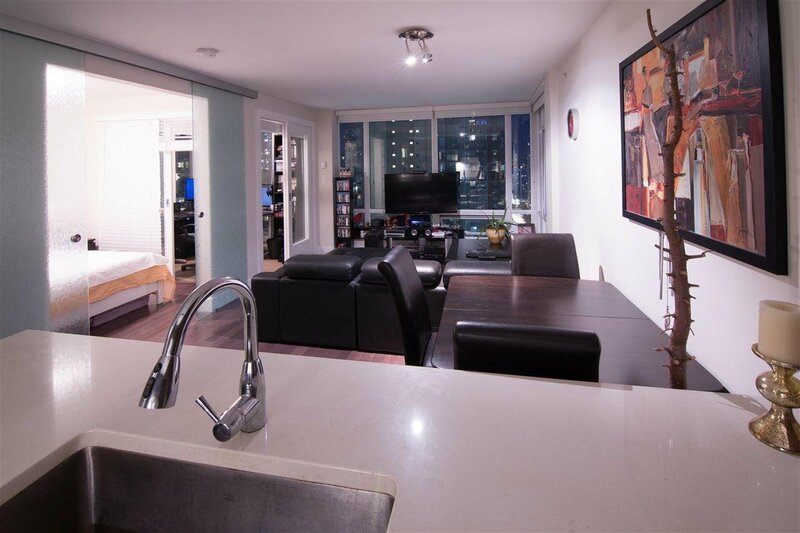 1704 535 Smithe Street, Vancouver - SOLD | Michael J. Chiu - Royal Pacific Realty Corp.
La Dolce Vita! 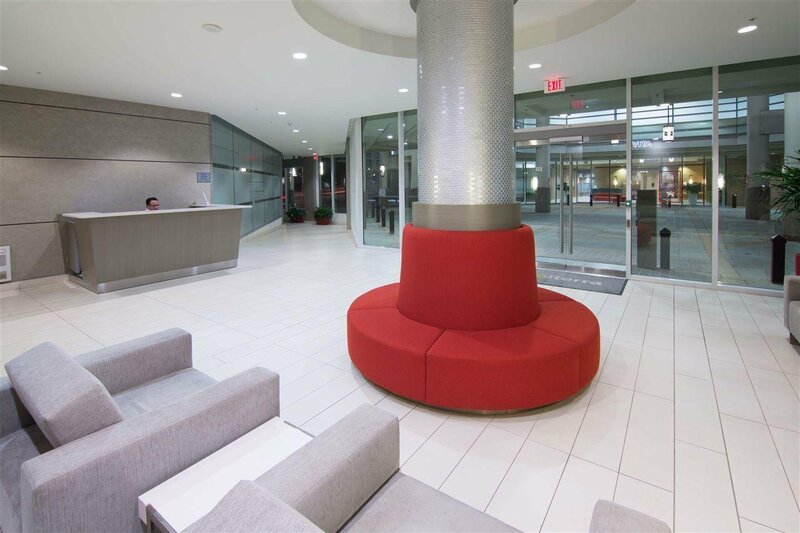 Award winning design by Merrick Architecture & Portico Design group at Symphony Place. 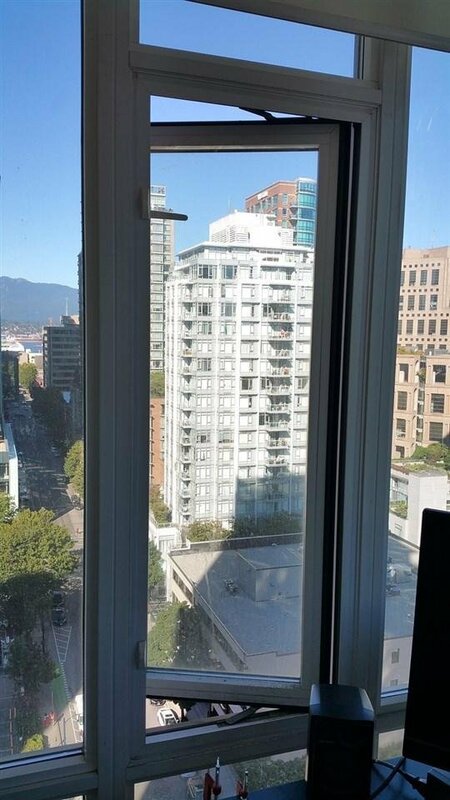 Contemporary design, in-suite laundry, floor to ceiling windows overlooking the Heart of Vancouver City. 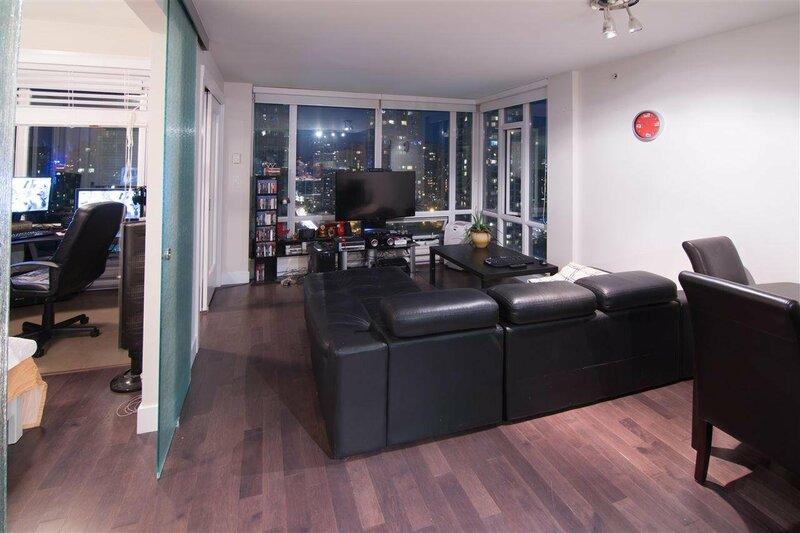 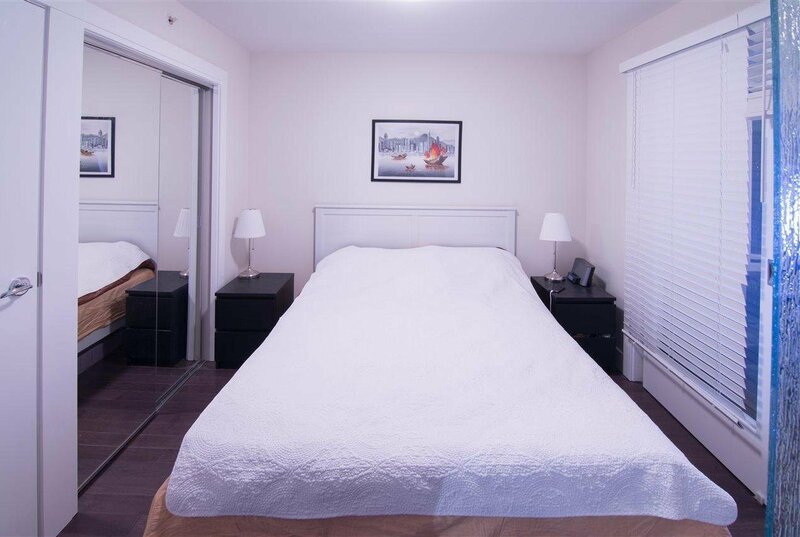 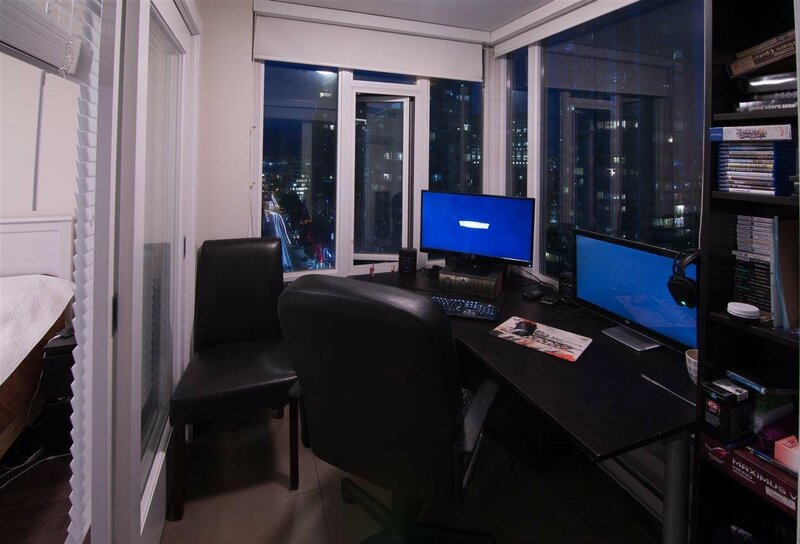 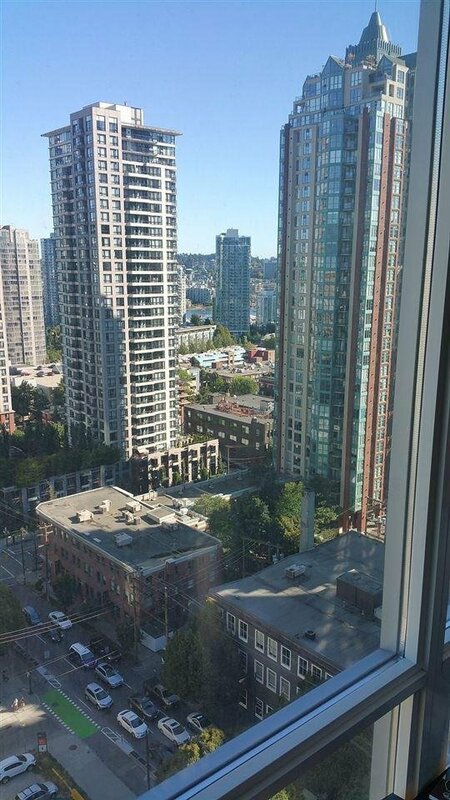 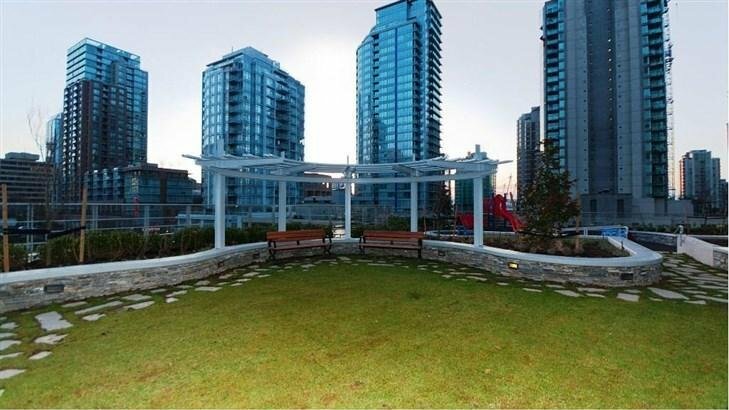 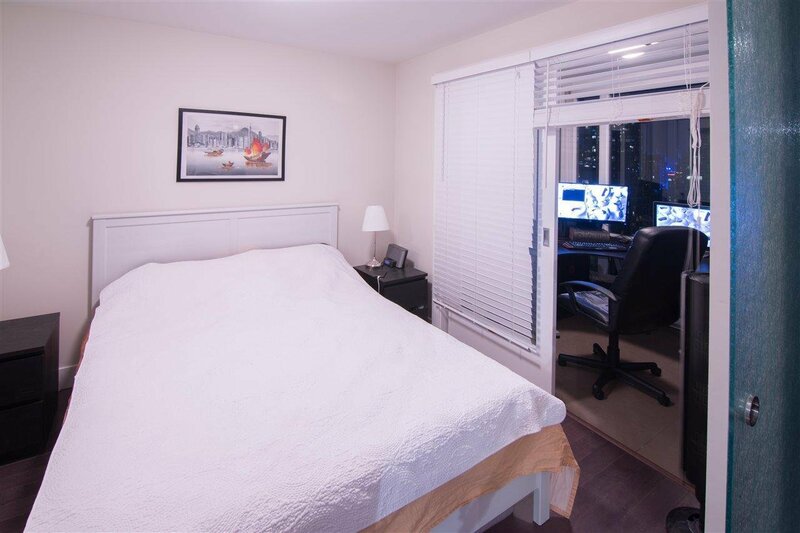 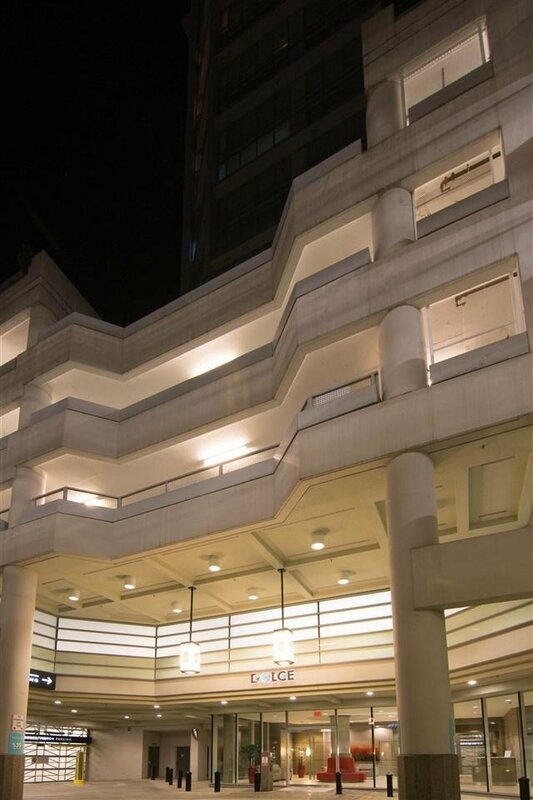 Fantastic location, walk to Robson Street, library, seawall & all authentic cafes. 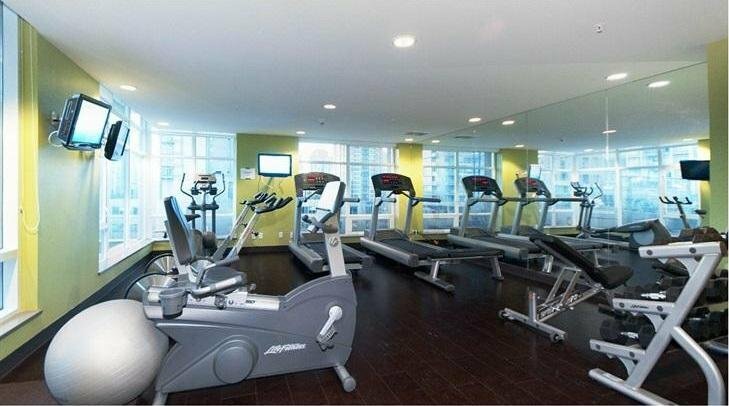 Amenities including Concierge Services, Gym, Sauna, Lounge, Roof terraces, Outdoor gazebo & children’s playroom. 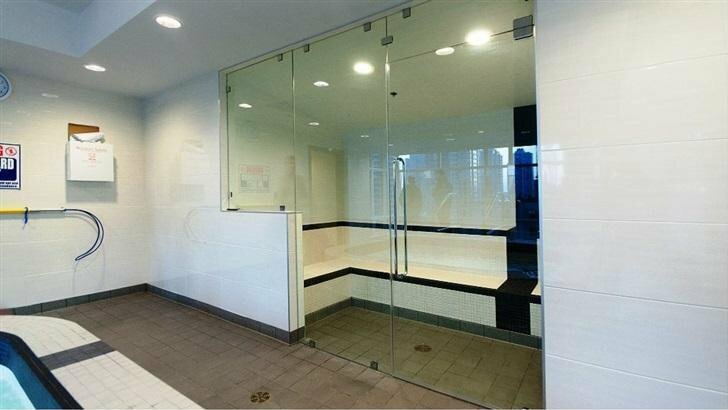 Locker & 1 Parking stall included.